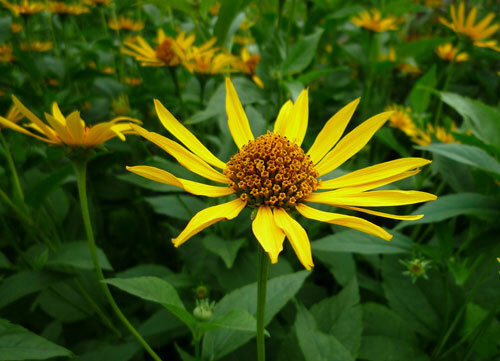 Taking flower photos is often seen as an easier aspect of photography. Even with a simple point and shoot camera you can have very good photos for little effort. However, these tips will enable you to get even better photos and push you into the ‘pro’ category. There’s a big difference between shooting down on top of flowers and shooting at the same level as a flower. Shooting at same level as a flower, means you might have to get down on your hands and knees but, it gives a more interesting less conventional perspective. 3. Try Macro Lens for really close shoot up. A macro lens allows you to get exceptional close up shots. A macro lens has such shallow depth of field that when a photographing a flower, some petals at back can even be out of focus. A good quality tripod enables the sharpest picture, it also enables you to use smaller apertures and a longer exposure time. 5. Other Tips to Reduce Camera Shake. If taking a tripod is difficult, try a monopod. Remote shot taker. When pressing button, the camera moves causes some camera shake. An external button release enables you to take a shot without moving camera. For important shots try multiple shot, which automatically takes several shots. At least one will be in super sharp focus. Very useful is this mini tripod. It supports weight of heavy SLR, but can be folded up into a small bag. A Canon close-up 500D lens can be fitted to a telephoto zoom lens and is like a traditional lens filter easy to carry around and gives a cheaper way to get macro shots. On Cloudy Overcast days. When sun is very bright, flowers can appear washed out. 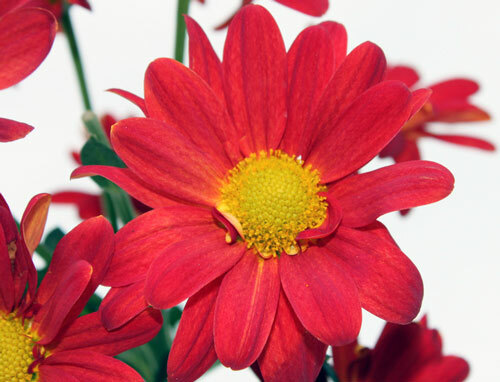 On cloudy overcast days, flower colour can appear more vibrant. After Rain. 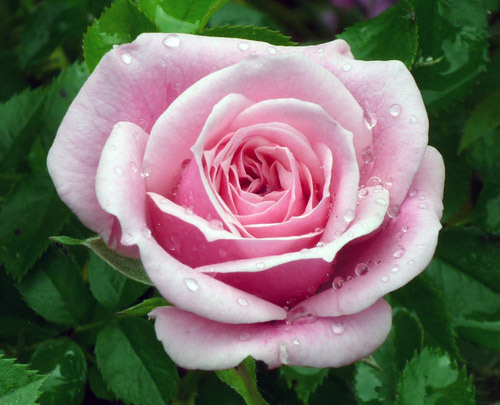 Drops of rain on flowers add an extra romance and beauty to flower photos (see Rose top). If it rarely rains – just take a portable sprayer to add your own water – no-one will know you sprayed it! 9. Use Backgrounds for constant Colour. A solid background helps avoid distracting backgrounds. Black often works very well, especially for white, light coloured flowers. Trying to hold stem of flower can work. If you have an SLR set a high shutter speed 1/ 125 will help capture and freeze any blowing wind. Don’t limit yourself to close ups of flowers. Also try take flowers, in context. For this you really need a big depth of field (high f setting). This allows less light, so you need a longer shutter speed (perhaps half a second) to compensate. Therefore, a tripod is essential. However, it enables you to capture a field of flowers and just a small number. Hello, i think that i noticed you visited my web site thus i came to go back the desire?.I am trying to to find things to enhance my web site!I guess its ok to use some of your ideas!! Great tips; I’m going to try them today. I’m probably the worst photographer out there. I’ll let you know how the macro shots turn out. Thanks! Welcome to the January 27, 2010 edition of a gardening carnival. chemical SwissTgallery presents Help! I need to get rid of these moths! 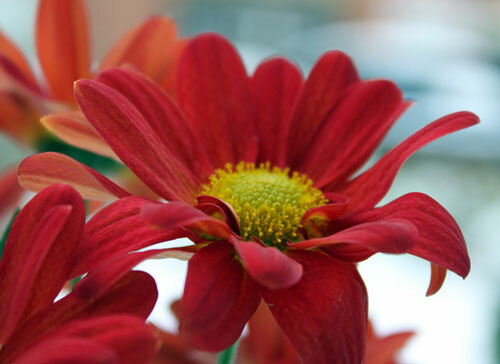 | Hard to Find Blog posted at Get rid Of Moths flowers R.Pettinger presents 10 Tips for Taking Flower Photos post…..